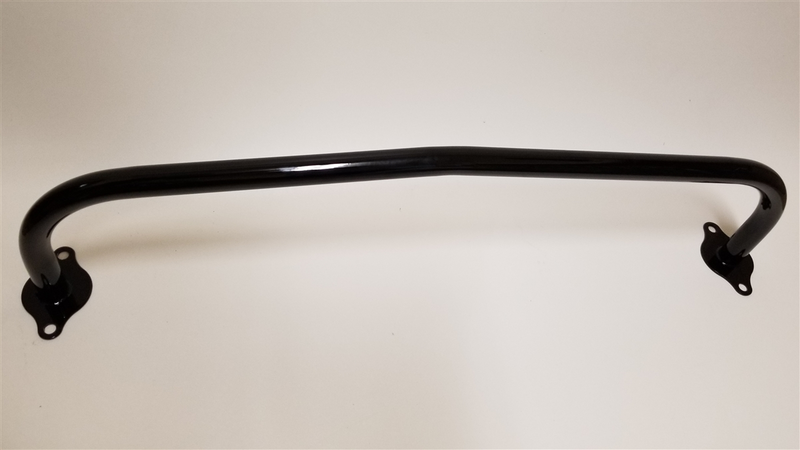 87-93 Mustang Lightweight Front Bumper Support made from high strength/ lightweight 4130 chro-moly tubing. Simply Bolts in place of factory bumper. Weighs in at 3.4 pounds. Powdercoated high gloss black. Installs in approximately 1 hour.